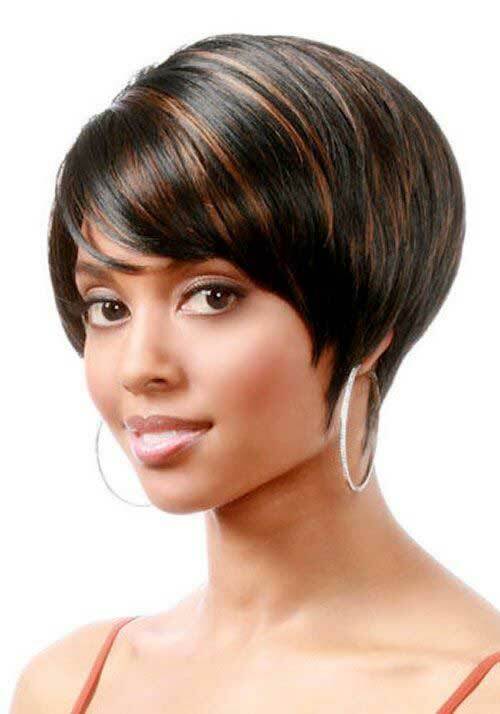 When you’re trying to find the right hairstyle it’s a combination of many factors including your hair natural texture and your face shape. 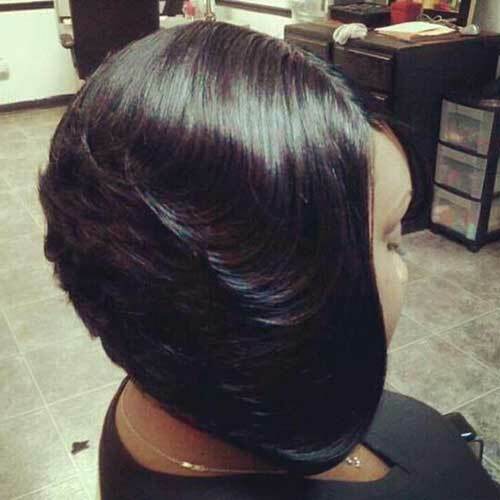 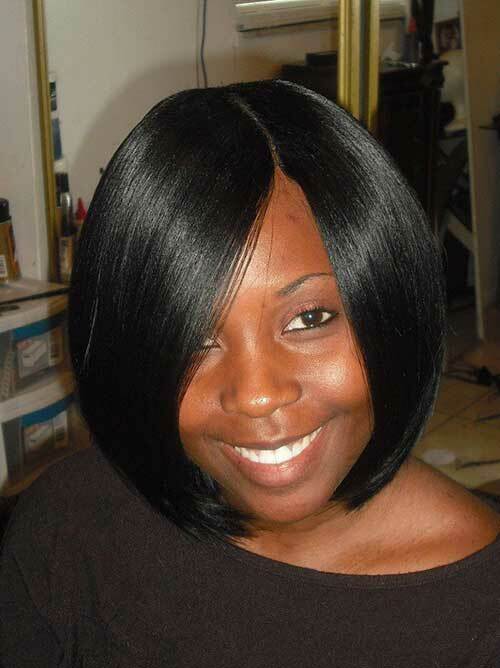 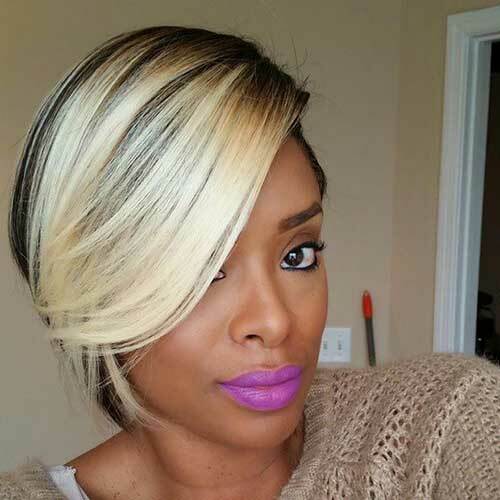 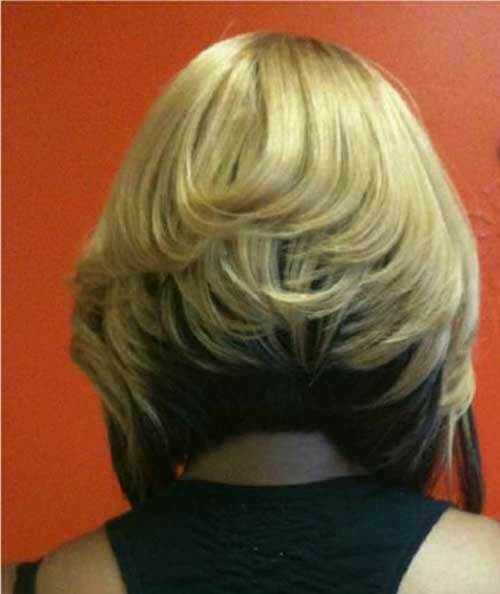 Well, the bob hairstyle continues to gain its popularity among black women. 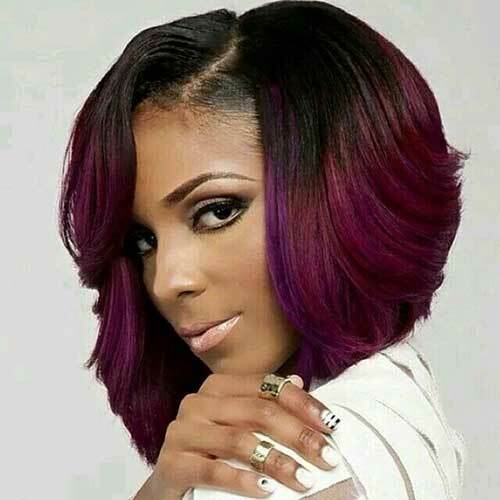 Their hair texture is just ideal for getting creative with bob style. 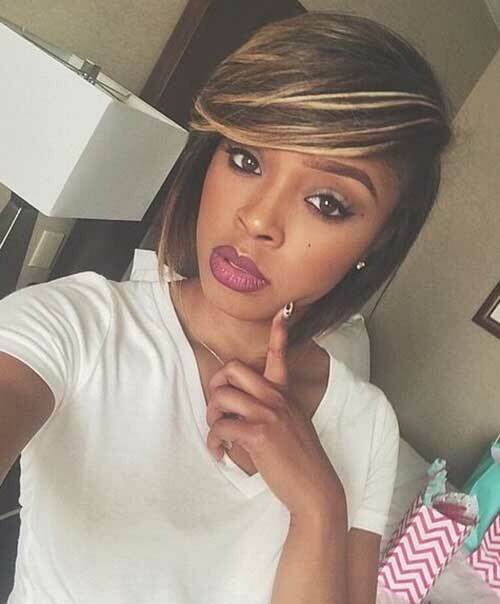 It’s time for a change, gals and if your current look doesn’t look gorgeous every single day, maybe you need to switch to one of these contemporary bob hairstyles! 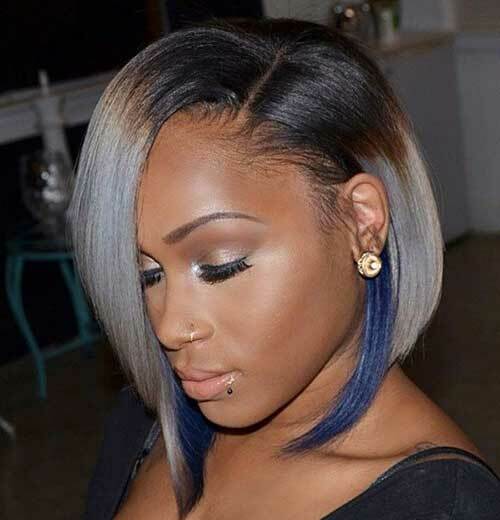 For black women who are transitioning to natural hair, who love the versatility of a weave or have long, straight hair we have a perfect new style for you! 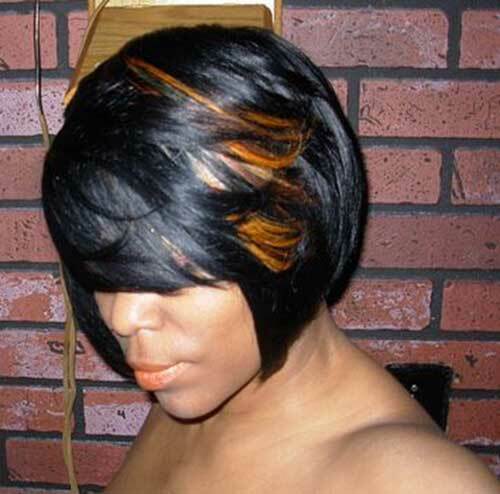 Check out these 20 Best Bob Haircuts for Black Women to get inspired!